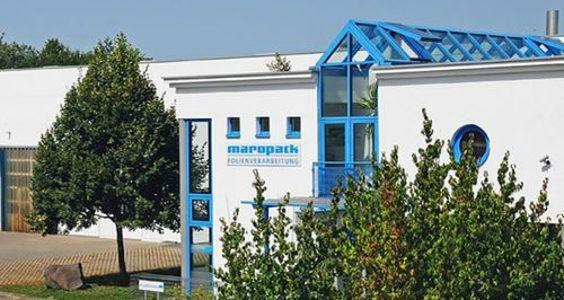 MAROPACK GMBH & CO. KG FOLIENVERARBEITUNG, Plastic - ambalaje, Flat pouch, Greetings card packaging, pe EUROPAGES. Flat film, half tubes, flap pouches, header pouches. 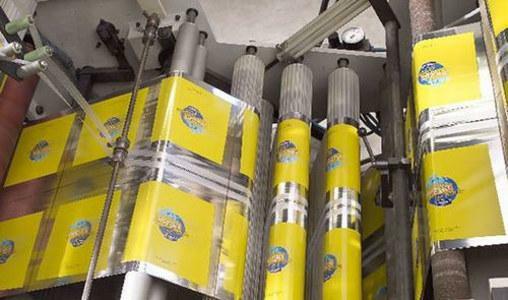 maropack has been manufacturing high-quality, highly transparent flat pouches, header pouches, bottom folding pouches, half tubes and rolls of film for over 45 years. This means that customers can draw on a wealth of experience in highly transparent sales packaging. 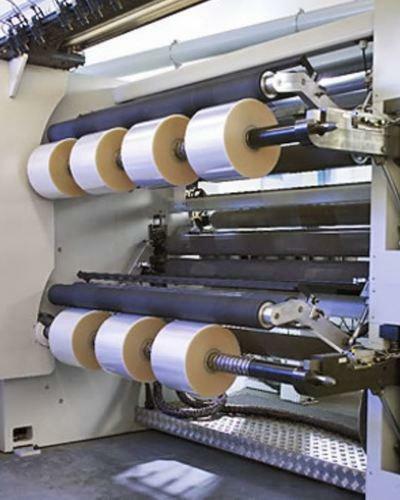 This offers them the opportunity to use the perfect OPP and CPP film or pouch, thereby gaining an advantage over the competition.